We're hiring! Visit the Careers page to view openings. 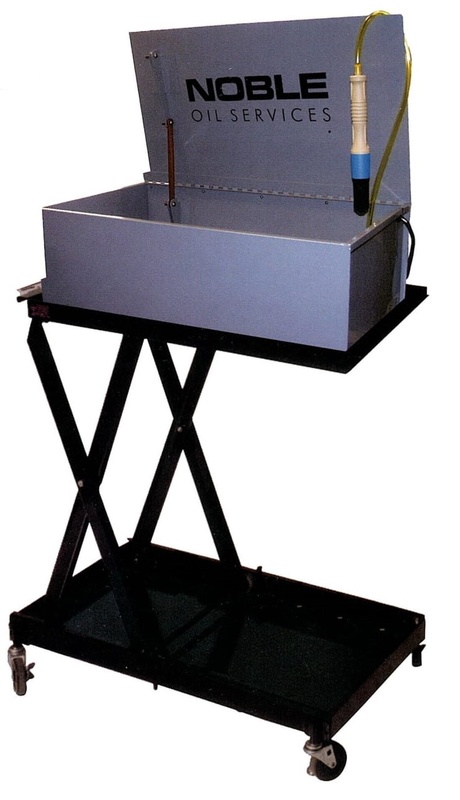 A bench-top parts washer for use on workbenches or on the included roll-around cart. All parts are manually cleaned using a flow-through brush. Solvents drain through the sink into the reservoir. 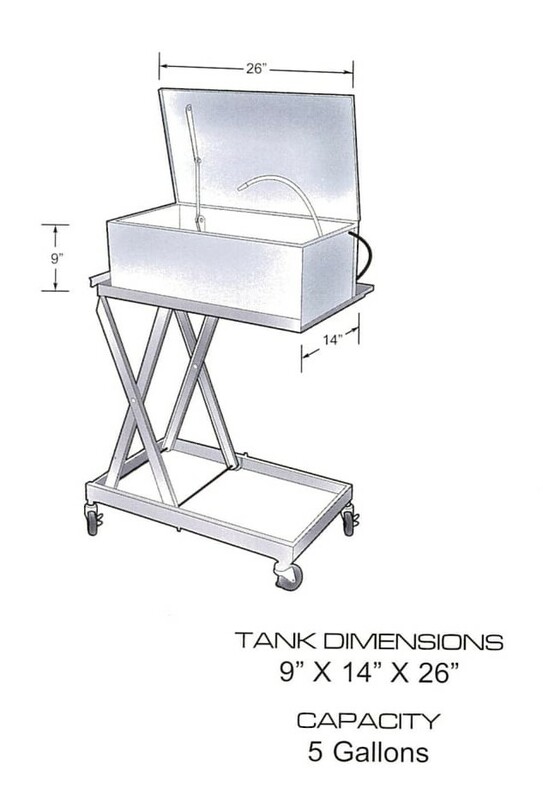 The roll-around cart can be raised or lowered to accommodate parts cleaning needs. 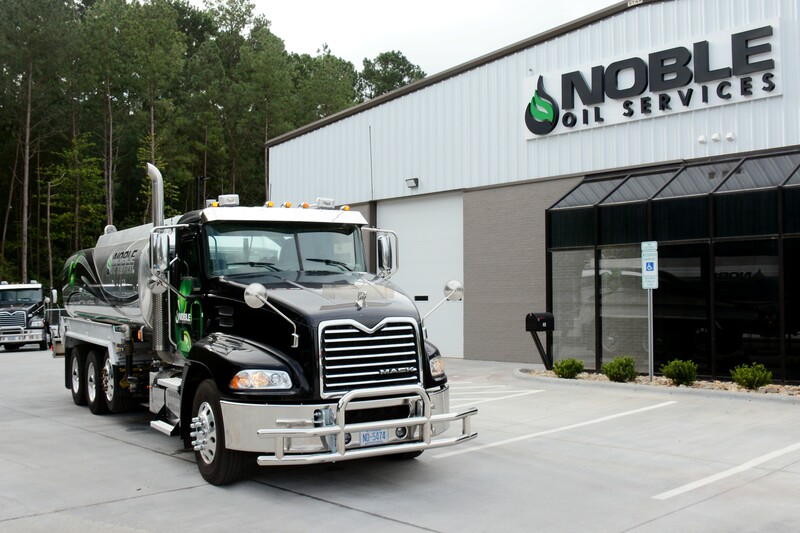 Adjustable cart height from 19.5" to 33"
Large working platform 27.5" x 15"
Copyright © 2019 Noble Oil Services, Inc. All right reserved.